Patricia “Trish” graduated from the University of Utah with a Bachelor’s of Science degree in Speech Science. She went on to receive her Master’s of Education degree from Idaho State University in Deaf Education. 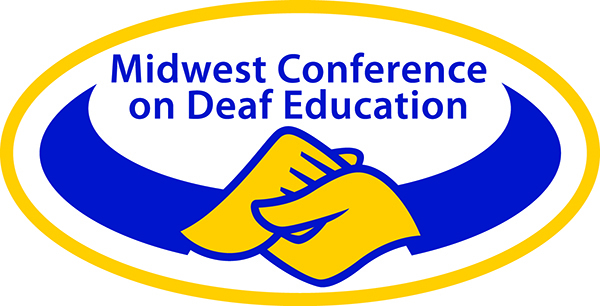 Trish has held many different positions in the field of Deaf Education. 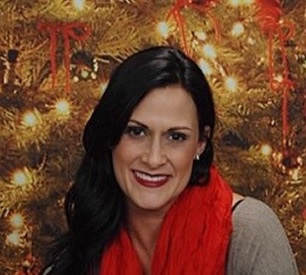 She worked as an educational interpreter for two years before moving on to work in the Parent-Infant Program for the Utah School for the Deaf and Blind. After completing a year with the PIP program, she began her classroom teaching career in a high school setting. After one year teaching high school she transferred to the Jean Massieu School, a bilingual-bicultural charter school for Deaf and hearing students in Salt Lake City, Utah. Trish taught at JMS for 5 years, working with 1st- 6th grade. She has worked as a national trainer for Fairview Learning for 14 years after implementing the program at JMS and completing her master’s thesis on the program. She then took over the Fairview Learning company and is the current owner and CEO. Trish took on the Reading Specialist position for the Utah School for the Deaf and is working in collaboration with the University of Utah to create a required reading practicum for all graduating students in the Deaf Ed department. Additionally, Trish in collaboration with the University is working on developing a reading clinic for Deaf students. A review of brain compatible learning/teaching strategies that support the Fairview Learning program. There will be an in-depth discussion and explanation of the Fairview Learning strategies.